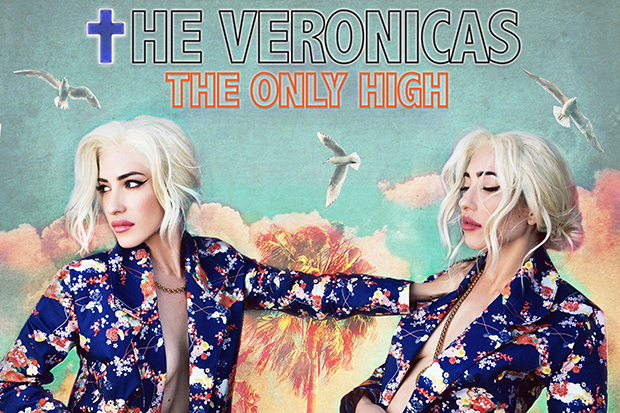 The Veronicas Switch It Up With Piano Ballad "The Only High"
The Veronicas Announce "The Only High"
The Veronicas announce "The Only High" as their first single for 2017. “Back when we were young and drunk, love could never last forever,” they sing over piano keys. “Then we sobered up, swear my heartbeats all the better. 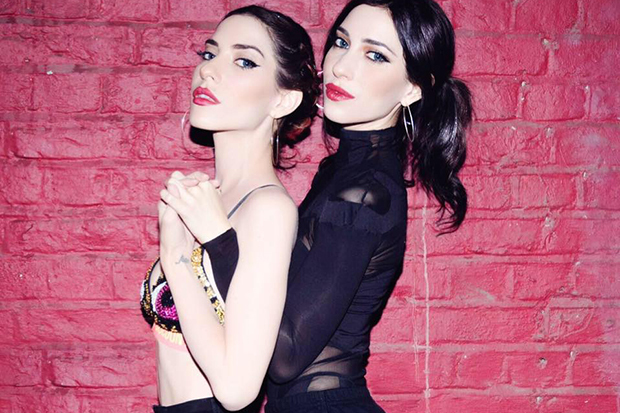 You, you’re the only high I need.” Think of this as the flip side of “You Ruin Me.” The duo’s new single is the third taste of their upcoming fourth LP after “In My Blood” and “On Your Side.” A video for “The Only High” has already been filmed and should drop later this week. You can stream the pretty ballad below from midnight (ET) tonight.